Many studies confirm the fact that meditation, breathing, and progressive relaxation help people reduce stress. People who practice these techniques on a regular basis feel better not only physically, but also psychologically. And what about exercise? 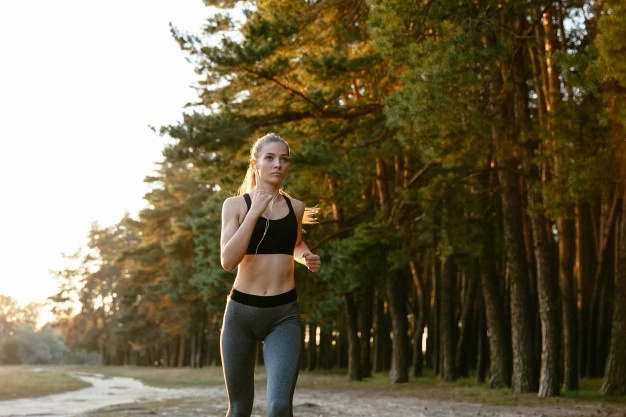 Recent studies have shown that physical exercises have the ability to boost mood, and also help people cope with anxiety and stress for a certain period of time after training. That applies most prominently to moderate physical activity. 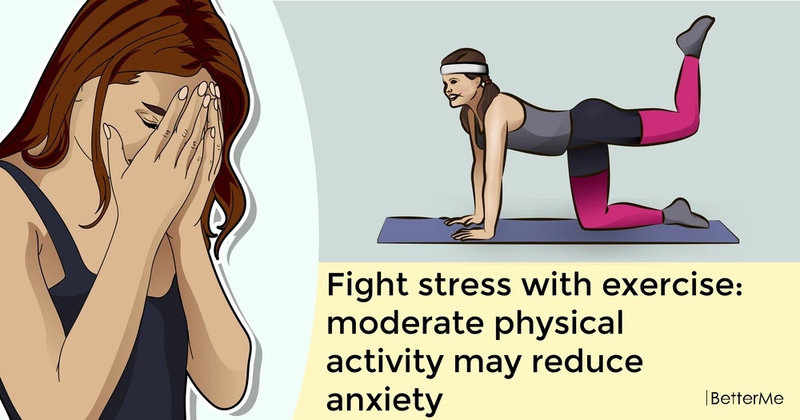 One study by the University of Maryland School of Public Health, showed that exercise reduces anxiety, and provides the tools to maintain decreased levels of anxiety when faced with emotional events. For example, Carson Smith, assistant professor in the Department of Kinesiology and his colleagues from the University of Maryland investigated how 30 minutes of moderate intensity cycling versus a 30-minute period of quiet rest affected anxiety levels on a group of healthy college aged students. They tested participants for anxiety levels before performing physical activity, 15 minutes after the activity period, and then subjected them to a combination of pleasant, unpleasant and neutral photos. Each of these times, students answered 20 questions from the State-Trait Anxiety inventory. With the help of this study, Carson Smith and his colleagues discovered that moderate intensity cycling helped to maintain reduced anxiety levels. Carson Smith found that the rest period and exercise period were similarly effective at reducing anxiety levels. Although, once participants were emotionally provoked by photos, the anxiety levels of those who rested returned to their initial levels, and those who exercised maintained their reduced anxiety levels. “The set of photographic stimuli we used from the IAPS database was designed to simulate the range of emotional events you might experience in daily life. They represent pleasant emotional events, neutral events and unpleasant events or stimuli. These vary from pictures of babies, families, puppies and appetizing food items, to very neutral things like plates, cups, furniture and city landscapes, to very unpleasant images of violence, mutilations and other gruesome things,” said Carson Smith, assistant professor in the Department of Kinesiology, the University of Maryland. 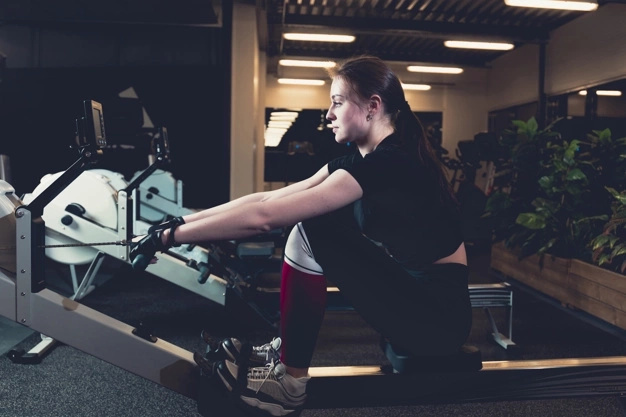 Moreover, Carson Smith plans to investigate if exercise can have an equal advantageous effect in patients who regularly experience depression and anxiety symptoms. Let's wish Smith good luck in his research, but in the meantime, continue to train on a regular basis to reduce stress and anxiety levels!